Belmont physical therapy students have the opportunity to complete international clinical affiliations including alongside seven Italian facilities that are coordinated by Eduglobal Associates, founded by Michael Arnall, PT, MS, MBA. Following his tenure as Chair of the DPT program at Saint Francis University in 2006, Michael began collaborating with American PT schools to provide internships at Italian rehabilitation facilities, including Fondazione Turati in Tuscany, where he worked as a staff PT in 1981-82. Eduglobal Associates currently contracts with over 50 PT schools and Belmont has been an affiliate since 2012. A group of 34 Belmont PT students has been mentored by Italian clinical instructors through the past seven years. Gail Bursch, PT, MSEd, CWS, director of clinical education and Belmont adjunct faculty member Janet Szczepanski, PT, MHS both serve on the advisory board of Eduglobal Associates. In Pistoia, Italy last September, they provided clinical instructor training for 45 Italian clinical instructors mentoring PT students. 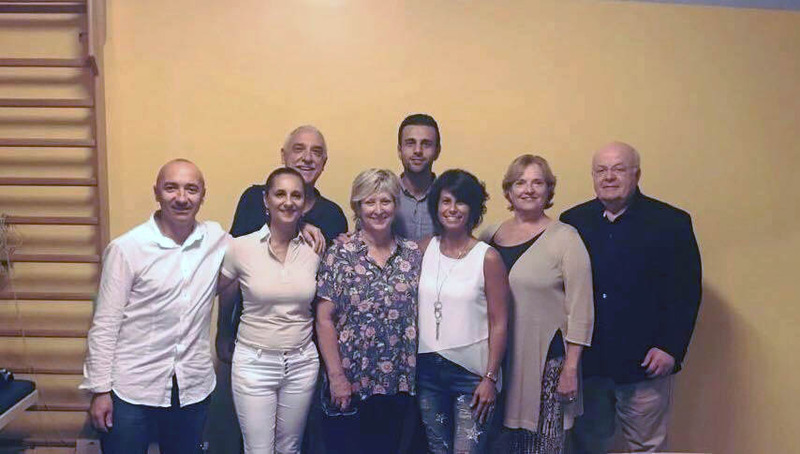 The course included eight hours of content and case study activities based on the pilot course taught to 10 of the Italian PT managers during the October 2016 APTA National Student Conclave Meeting in Miami. Therefore, the majority of the clinical instructors at the Italian clinical sites have been trained. They mentor a total of 90 students each year from programs across the US on clinical affiliations that span from 8 – 12 weeks.